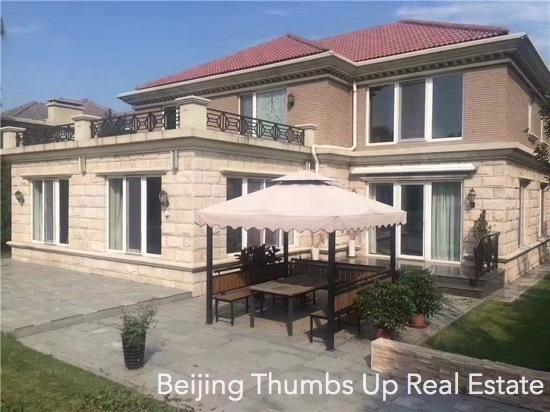 Grand Hills is one of the nearest villas to downtown of Beijing among the northeast outskirt villas of Beijing, the address is No. 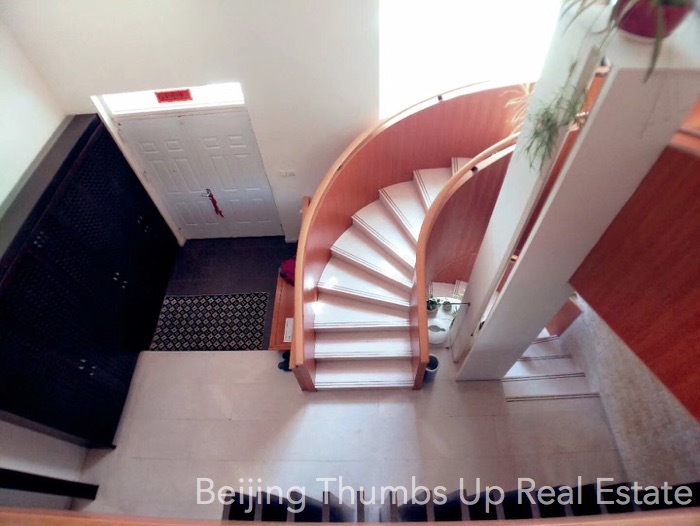 8, Heping Road, Shunyi District of Beijing, China. Grand Hills consists of apartments and detached villas. The main layout of detached villas is 502 square meters, 4 bedrooms, south orientation, big garden, loft. The traffic of Grand Hills is very convenient, Airport Expressway, Jingshun Road and the 5th ring road constituted a traffic network for Grand Hills. Driving to Beijing Capital International Airport is around 15 minutes and driving to Sanyuanqiao is around 20 minutes in the off-peak hours. It is 2.5 kilometers to Maquanying subway station of line 15, 3 kilometers to Jingmi Road. 3 international schools around Grand Hills: Western Academy of Beijing, The International Montessori School of Beijing, Lycée Français International Charles de Gaule de Pékin. There are only 153 villas in Grand Hills, it is ultra-low volume rate. 3.4 meters of floor height on the first floor with loft hall and sloping roof, grand and magnificent. The master bedroom is south orientation, sufficient sun light. For special needs, some selected layouts are equipped with indoor elevators or glass screens. Every house has a basement for children's games, wine cellar, billiard room or storage. 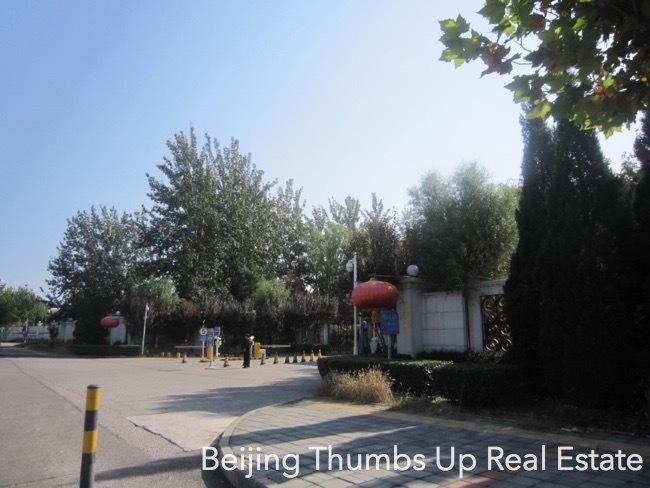 Rent apartments, serviced apartments, courtyards, villas or offices for expats in Beijing, China. Please contact us at: request_thumbsup@126.com or at: +86137 1848 9718, your satisfaction is our goal.